Serie A derby between the teams that ended in 2nd and 1st place last year. Both Juve and Roma didn't look so good in their debut games. Juventus created several chances against Udinese, but they were punished in counter. I think it is normal considering they lost three key players such as Vidal, Tevez and Pirlo. On the other hand Roma was awful against Verona. They didn't do anything special to deserve even the draw in that game. It is going to be a nervous game, but I don't think that Juve deserve odds as underdog in any game in Serie A. The Old Lady has two victories and a draw against this opponent in their last three meeting. 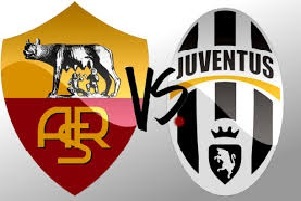 Plus Cuadrado and Sandro as new incomers could play in this game and support Juve.